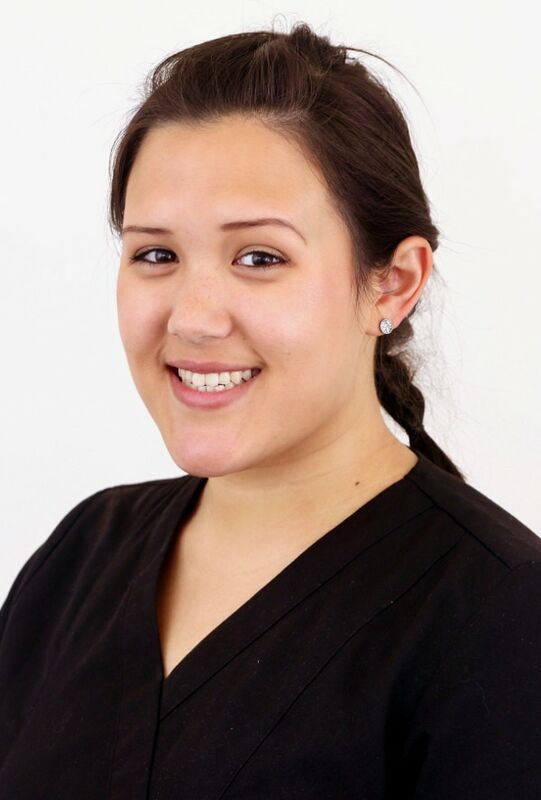 I am originally from Ottawa, Canada where I obtained my Certificate III in Dental Assisting in 2012. I moved to Perth from Vancouver with my husband in November of 2015. I have been working as dental assistant for 4 years and I started working at Park Dental Care in June of 2016. I love working at Park Dental Care because we do so many different types of procedures. It’s great to see a happy patient at the end of a treatment plan. Victoria Park is a lovely place to work and the staff at Park Dental Care are so friendly and easy to get along with. In my spare time I enjoy: rock climbing, swimming and going to the gym. I enjoy eating the meals that my husband cooks and spending time with friends and family. I hope to complete my scuba diving certification this summer.